Yeah , We don't have skilled resources for Make In India , The first task to be fulfilled is finding out or training the people for handling various machines. Lava Mobiles is planning to shift their Manufacturing Units from China to India , Source. Demand for the home appliances sectors can be seen as major growth factors for economy as it happened with Japan and China , now they are into some stagnant phase from where it will take sometime to revive the economy. So the time is very suitable for India to start skillful programmes for workers to understand the machines to make IC's and motherboards which are required by phones. 3.Firmware development for above manufactured chips. Skillset design has to be the agenda of the new curriculum for Make in India to be the successful for India , one should change the entire eco-system of providing services to designing the product.Youth should be looking for Architectural design strategies for various domains.Domain will be different but design and architecture is an art.The strategy should be slowly shifting you focus from services to design and products, it also helps to create intellectual society. Ideally , it should start from the curriculum , the moment person gets passed out there are not enough jobs for these skills i.e.Electronics Manufacturing , Engine Designs. (they are there but very less). Serious part of the story is more strange the talent gets stuffed down before it gets shaped , they are going in wrong direction. Some may find other areas very interesting , but for few who are unique will be frustrated and will be thrown out of the system , because we have only one scale to measure the people. 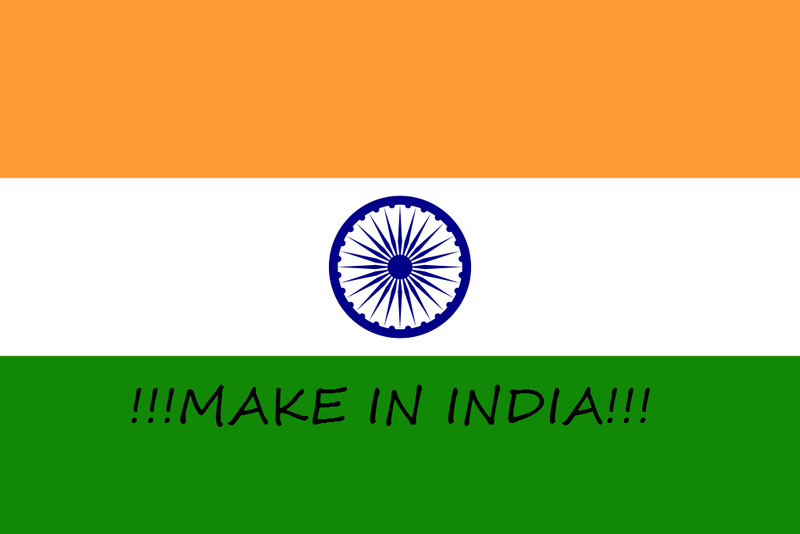 Okay , lets get down to our subject , they are couple of manufacturing Units for home appliances in Chandigadh , Noida. They should be equally distributed across the regions of the country , to create equal job opportunity. We are successful in making Optical fibre cables , broadband cables , we can manufacture them. But once we are done with installation of such cables , we will not look back again for the installation nor for the maintenance(At least for 3-4 years). This is not the case with the Home appliances sector , If we take TV , mobile into consideration we change it quit often .You will always find the areas of any mall always busy with these kind of devices buying. Please let me know your thoughts on this in comments section.